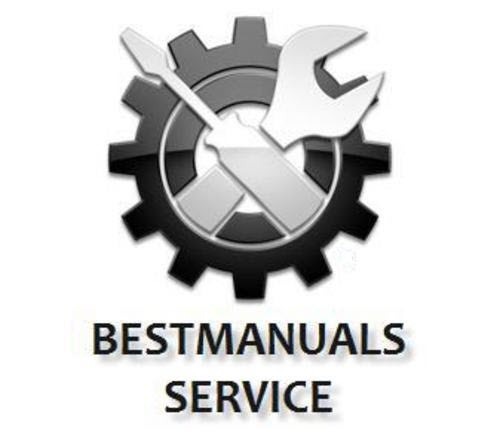 Workshop Service and Repair Manual Peugeot 607 Software Cd-Rom. This workshop manual contains all the instructions for the repair of mechanical and bodywork. The electrical section is partial and only include the mechanical procedure for removal and replacement of the main electrical equipment (abs, air conditioning, alternator, dashboard, sunroof, lighs, windows lifter, etc.) but does not contain the electrical diagrams. The download is a complete program that allows you to burn to CDRom or view directly on your computer. Multilanguage Workshop Manual Software in Français, German, English, Italian, Nederlands, Español, Svenska, Dansk, Portuguese, Greek, Suomi, Polish, Hungarian, Russian, Czech, Turkish.